2014 treated me well—definitely better than 2013. My husband got a job, my sister got married, and I wrote more than I did the previous two years combined. I hope the goodness continues in 2015, and I plan on doing my part to assure that. Organize my blog. Nothing major, but you’ll see some changes happening as I bring my website to WordPress, and try to classify blog posts a little better. What about you? 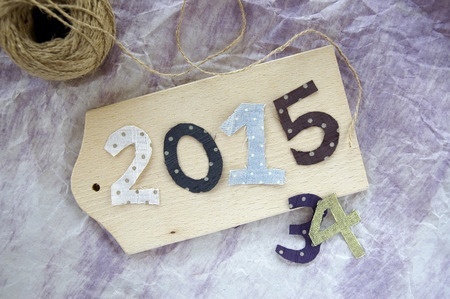 How was your 2014, and what do you want to change, accomplish, or just let go of in 2015?